OverviewInvest in an American truck at Prestige Chrysler Dodge Jeep Ram. Our Longmont, Colorado Ram dealership has plenty of new and used trucks to choose from. Our friendly team of professionals are ready to help you find the right model and trim level for your needs. Whether you’re needing to upgrade your truck for the worksite or simply need more towing capabilities, we have options. Learn about our Ram trucks below, then swing by to experience the rough and rugged design behind the wheel. 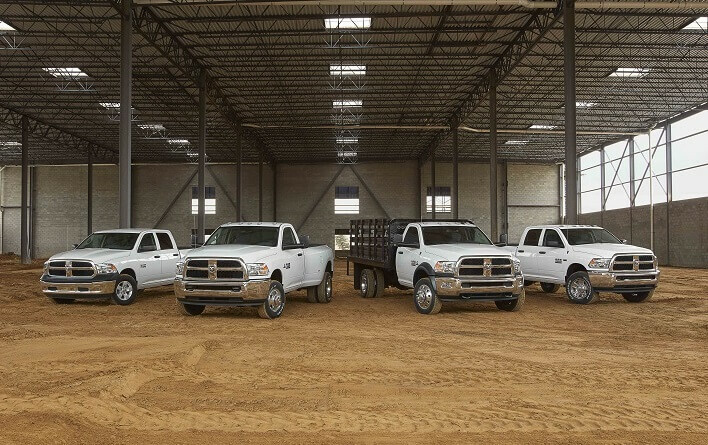 Lease a Ram Truck at your local Longmont, CO dealership. Get behind the wheel of the Ram 1500, a vehicle designed for performance, reliability, comfort, and dashingly good looks. Not only does the Ram 1500 provide Five-Link Coil Spring Rear Suspension, but it also comes with Uconnect technology and 10,620lbs of max gas towing. Searching for some power? The Ram 1500 also has 395 horsepower. For those looking to hit up Boyd Lake near Loveland, CO, the Ram 2500 is the perfect truck for a day on the water. 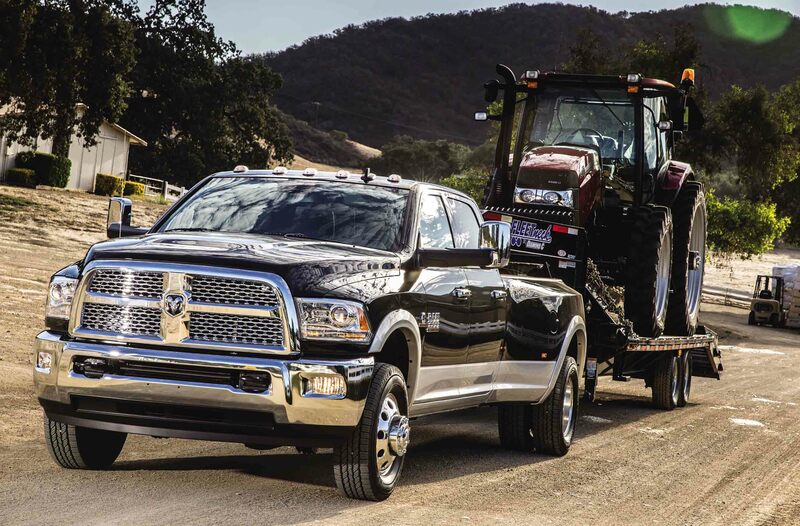 With the ability to tow to 17,980 lbs, you’ll never have to worry. Plus, there are plenty of luxurious touches in the cabin to make those long road trips more enjoyable. 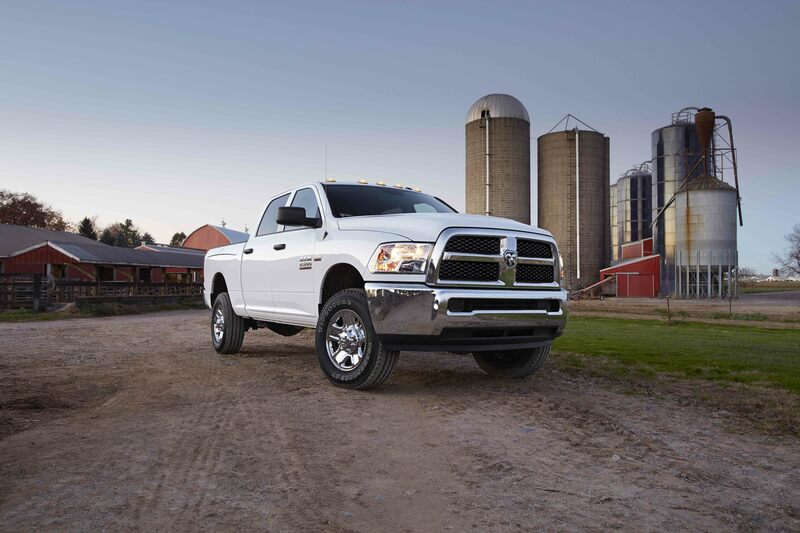 If you’re looking for a commercial vehicle to get the job done, look no further than the Ram 3500. Sophistication and power come together in this work-ready truck. The diesel model has up to 31,210lbs of towing power, so you can take your fifth-wheel anywhere. Utilize the RamBox Cargo Management System, and enjoy the smooth drive behind the wheel. 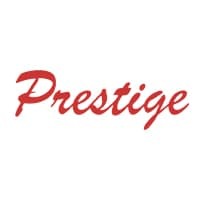 The professionals at Prestige Chrysler Dodge Jeep Ram are ready to help. Whether you’re from Loveland, Boulder, or Longmont, CO, the best way to start your shopping experience is with a test drive. Once you’ve narrowed in on your favorite models and trim levels, our finance experts will help you explore Ram financing plans, Ram lease options, trade-in value, current Ram incentives, and truck specials. Our team will find a plan that fits into your budget. 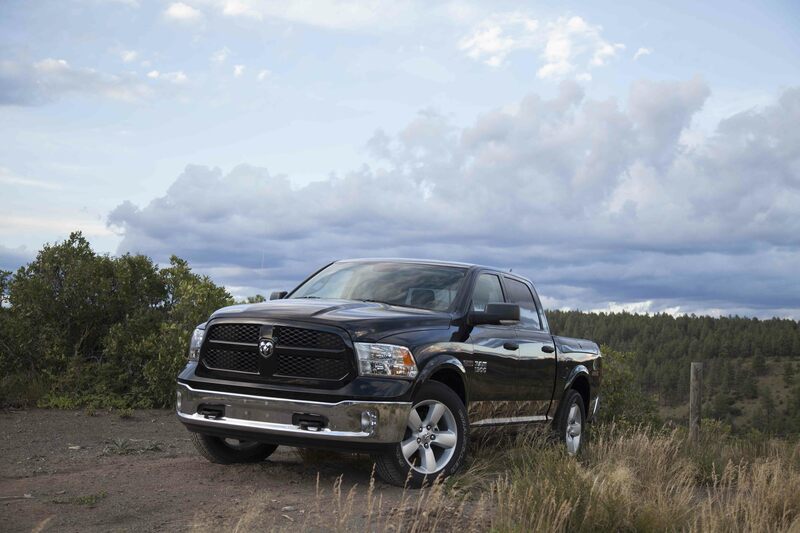 Get in touch with our Longmont, CO Ram dealership to experience a truck that does it all.